HUD CASE #156-016169. 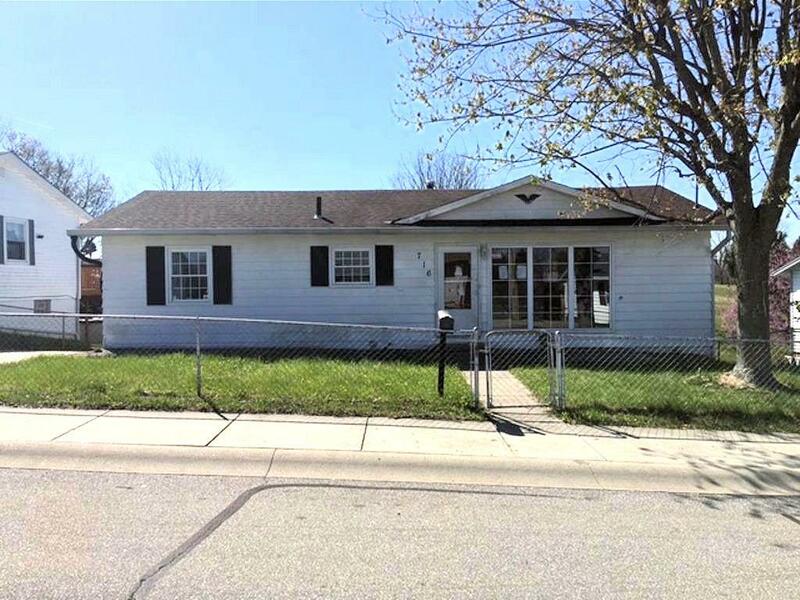 Tons of potential with this 2 bedroom, 2 bath ranch located on a quiet street. Property features full basement, an over-sized 2 car attached garage and a large fully fenced yard. Good opportunity! Sold 100% AS IS. FHA insurability IE. Equal Housing Opportunity. NOTE: This property was sold on 12/2/2016 and is no longer available. The details listed below are believed accurate to the date of the sale and are subject to change. This listing courtesy of Jeffrey Lane (513) 841-7000, Prodigy Properties 513-841-7000.